The Hawaiian Airlines Liberty Challenge is the East Coast’s largest Pacific Islands festival and one of the world’s most competitive outrigger races. This year the public festival at Hudson River Park’s Pier 26 is expected to draw 10,000 New Yorkers to the waterfront for a day of live entertainment, food and family activities. The June 11th event will also be the most competitive race field in the event’s history, with teams expected from Europe, Asia, the Pacific region and throughout the Americas. 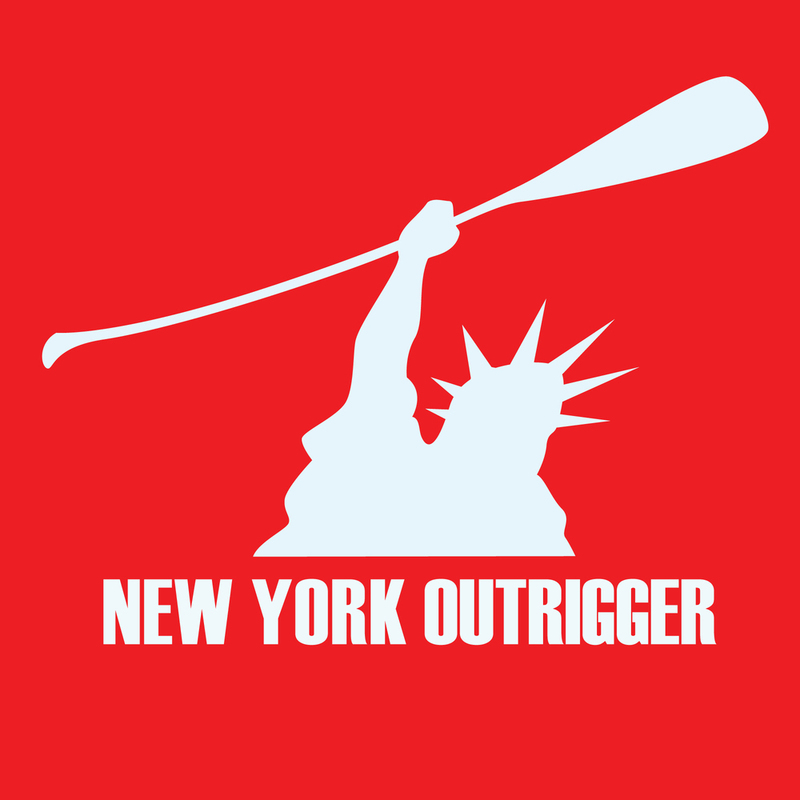 The Hawaiian Airlines Liberty Challenge is hosted by New York Outrigger, a volunteer-run nonprofit dedicated to educating New Yorkers about outrigger canoe paddling and providing access to local waterways. 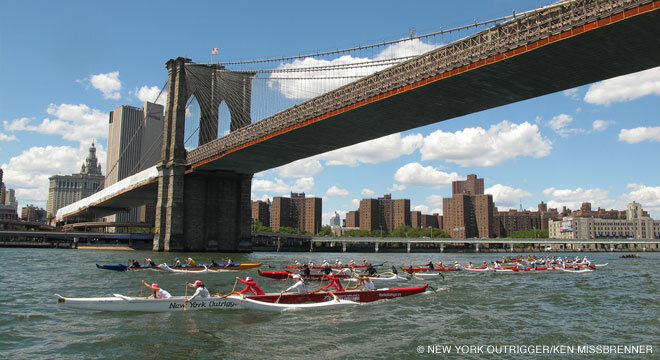 This year marks the 20th anniversary of New York Outrigger and the 20th Liberty Challenge event. Since its inception, Liberty has been organized and run by the members of New York Outrigger. The event is not a fundraiser and all revenue goes directly to cover event costs and support the free public festival. Over the years Liberty has grown in tandem with New York City’s revitalized waterfront and is now considered one of the premier outrigger events in the world. New York Outrigger is proud of our long association with Hudson River Park and excited to continue to introduce the world’s top athletes and thousands of spectators to the park we call home. The Hawaiian Airlines Liberty Challenge is a celebration of the continuing efforts of the Hudson River Park Trust to revitalize the shoreline of Manhattan’s westside. The first Liberty Challenge took place in Tribeca in 1997. Since then the Hudson River Park Trust has turned an ailing and neglected waterfront into one of the world’s most iconic parks. With a focus on greenspace and water access, Hudson River Park stretches from The Battery in downtown Manhattan to 59th Street in midtown, making it New York City’s second largest park. The revitalized waterfront that the Hudson River Park Trust created has drawn New Yorkers back to the shoreline, reinvigorating communities and development along Manhattan’s westside. New York Outrigger is pleased to announce that Hawaiian Airlines will continue as title sponsor for the 2016 Hawaiian Airlines Liberty Challenge. Their partnership has helped make the Hawaiian Airlines Liberty Challenge the largest Pacific Islands festival on the East Coast and one of the most competitive outrigger races in the world. 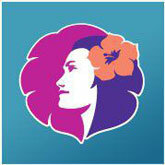 Hawaiian Airlines’ partnership makes possible the continuation of the Liberty Festival at Hudson River Park’s Pier 26. The Hawaiian Airlines Stage will feature musicians and dancers from throughout the Pacific, complimenting the festival events held throughout the day for people of all ages. Questions about the event can be directed to liberty@newyorkoutrigger.org.